The term “bilious dyspepsia” is a good example of a medical term that was in former usage but has since been forgotten. The term “dyspepsia” has always been a rather vague term, indicating an uncomfortable feeling of fullness, often with heartburn (which is now called “gastroesophageal reflux”), abdominal bloating and nausea. As it is a condition that underlies several different gastrointestinal disorders the medical profession has deemed this particular term useless, instead narrowing the possibilities of digestive disorders to a range of pathologies that are as much descriptive of the pharmaceuticals used to treat them than the actual disorder itself. The term “bilious dyspepsia” however is a more specific clinical entity, referring the more generalized symptoms of dyspepsia but in association with a disorder of bile secretion. It is not a diagnostic classification per se, but a range of symptoms that often exist for some time before a well-defined pathology, such as cholangitis or cholecystitis begin to manifest. In the approach of the herbalist it is important to recognize these pre-conditions to avoid the medical interventions of a full blown pathology. Bilious dyspepsia can be identified by symptoms such as nausea and vomiting, anorexia, bloating and a feeling of fullness. In particular, there is an aversion to fatty foods, and what appear to be manifestations of liver congestion, including mild hepatic tenderness upon palpation, chronic skin conditions, and in the mental and emotional realm, a depressive or morose condition. Very often the condition is chronic, experienced after meals, and thus treatment addresses the nature of the diet as well as to correct disturbances in digestive secretion, particularly those of the liver. 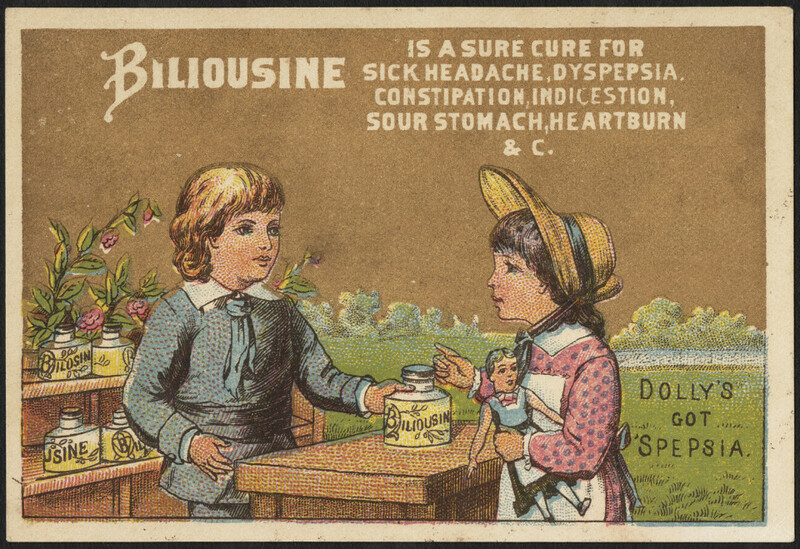 In the older medical texts bilious dyspepsia was correlated with “bilious fever,” which can be seen as an acute manifestation of bilious dyspepsia. Symptoms include those of a normal fever, along with the vomiting of bile, yellowish skin, constipation, muscular spasm, dry skin, dark yellowish urine, a bitter taste in the mouth and a tongue with a dark yellow coating, generalized body pain with in particular, pain in the head, around the temples and eyes. It is important however to ascertain the cause of such as conditions, which could range from cholangitis to yellow fever. The treatment of bilious dyspepsia is comprised of both temporary and permanent changes in diet, and the correction of liver and gastric secretion through the use of cholagogues, carminatives and stimulants. Bring rice, mung beans, ginger root and spices to boil in water, reduce to simmer and cook for an hour or more, stirring frequently to ensure beans don’t stick to the bottom of the pot. The length of cooking time is dependent upon the desired consistency. As the patient improves the dietary restrictions can be reduced, but the patient should continue to avoid alcohol, deep-fried foods, fatty meats, and flour products. Rx: 5 mL before meals thrice daily, with water. This is a “warming” remedy, unsuitable for acute cholelithiasis or cholangitis, which represent congestion and heat in the body. 3. Assist digestion: In older patients especially it is usually wise to include a full spectrum digestive enzyme with ox bile with each meal.